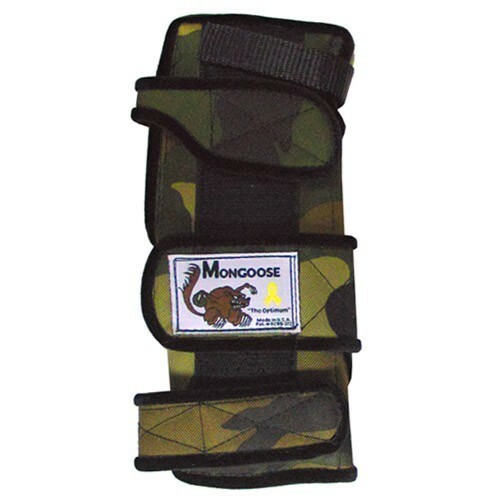 Mongoose Products is donating $1.00 for every Camo Mongoose sold to help support our troops. Hello! You will choose the size that you normally wear for any kind of glove. Due to the time it takes to produce the Mongoose Optimum Camo Left Hand ball it will ship in immediately. We cannot ship this ball outside the United States.